Facebook is launching a device for the home with a screen and camera that’s meant to make video calling easier, but people may be wary of having an internet-connected camera in their home from a company that’s hasn’t had the best record when it comes to protecting users’ privacy. 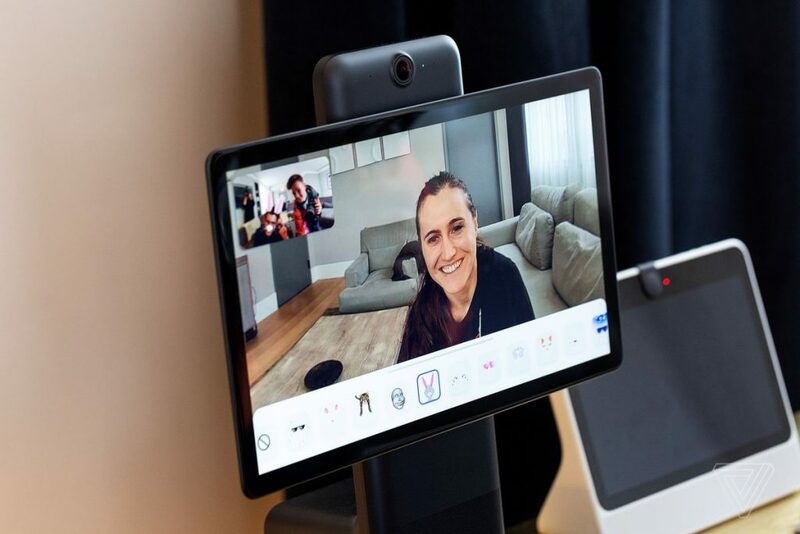 The device, called Portal, has a camera that uses artificial intelligence to automatically zoom as people move around during video calls, so users don’t have to worry about positioning and other controls. The camera also detects people when they walk in the room. Portal will include an internet-connected speaker that features Amazon’s digital assistant Alexa. Addressing privacy concerns, Facebook says it won’t listen to, view or keep the content of video calls and Portal’s camera won’t use facial recognition or identify people in calls. Users can also easily disable the camera and microphone, lock it with a passcode, or put a physical cover that comes with Portal on the camera. Facebook says that Portal doesn’t collect any information about people’s homes, listening only for voice commands. Portal will be sold in two sizes, one for $199 with a 10-inch screen and the other for $349 with a 15.6-inch screen.